And so it begins... CES 2017 is upon us! This is a very exciting time for those who are looking out for the newest innovations and releases from the world of technology. I said this was going to be a fun week, and here we start it with a bang from smartglasses developer Osterhout Design Group (ODG). 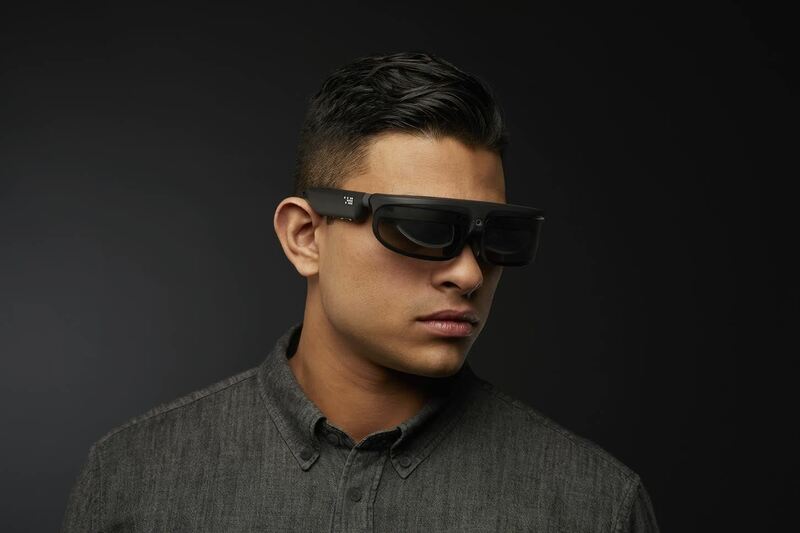 ODG, along with Qualcomm, opened up the first media day of the conference with the announcement that ODG has not one, but two new models of their mixed reality smartglasses coming this year—and set at a price to definitely entice newcomers. The new R-8 model is aimed at consumers and early adopters with a price tag under $1,000. The new R-9 model—which was leaked ahead of the show—is geared to the more corporate and enterprise customers, priced around $1,799. Both new sets of smartglasses will feature the new Qualcomm Snapdragon 835 processor, and by the looks of it, this new chip is a considerable upgrade to the top-end mobile processors out now. From the few details Qualcomm let out in their November announcement of the chip, it seems an ideal base to build high-powered smartglasses. Specifically, the Snapdragon 835 will offer a "27% improvement in performance or up to 40% less power consumption compared to the previous version," according to the press release. Chief Operating Officer Pete Jameson at ODG walked me through all the technical specifications of the two new units last week. The R-8 and the R-9 hold quite a bit in common regarding features. Both have the Qualcomm 835 processor. They also use a high-speed inertial measurement unit (IMU) which, in conjunction with the onboard camera, powers the inside-out tracking (a form of tracking that doesn't need external sensors) and six-degrees of freedom (positional and rotational freedom of movement including forward/backward, left/right, up/down, pitch, roll, and yaw). The differences between the two are everyday things like storage size, the amount of RAM, and a slight difference in the field of view. However, one difference really separates these two models, which Jameson talked a good deal about: the module expansion. The module expansion will allow a company to customize the R-9 smartglasses to their needs by adding additional features with physical "modules" that snap into place through a port under the glasses. These could include detailed area scanners for sharper occlusion, different tracking options for finer-than-GPS tracking, or even a cellular radio. That cellular radio is the one thing that these smartglasses are missing to be able to replace your smartphone outright, according to Jameson. ODG believes that eventually head worn, hands-free computing will become your principle mobile device. But today, these devices are a complement to your phone—to be pulled in and out as you need them—to play a game, navigation device, for a movie, as an enterprise tool etc. 2017 marks the beginning of the early adopter stage and we don't expect them to be a device you wear 24/7. They are fully self-contained, portable computers, as you know, but we are not suggesting they replace your phone today. The ODG ecosystem (Fox, Migu, QC etc.) are all proof points to the fact that the consumer is coming. One of the more interesting implementations of the consumer-level hardware are the partnerships they have been working on that will help bring these devices to a wider audience. Many of the demos they will be showing at CES are based on the work they have done with these partners. 21st Century Fox—CES Attendees will be able to see content from 20th Century Fox, FOX Broadcasting Company, FX, FOX Sports, National Geographic, and Fox News Channel. Aliens—Another demo based on the popular movie franchise and also part of the Fox partnership. OTOY—The OTOY Octane demo shows rendering and light field technology for virtual and mixed reality, which will be integrated in Unity 2017. Octane is a photorealistic software solution that claims to be the world's first and fastest GPU-accelerated, unbiased, physically correct renderer. Vuforia-supported demos—the world's first interactive racing game that combines augmented, virtual, and mixed reality; and an augmented football game that could be a game-day game changer, and envisions our screenless future. Unfortunately, you will have to wait to see them on the CES showroom floor to know the details. For developers wanting to know what they need to get in and get going: The entire system is built on top of Android 7.0 (Nougat), so there is that; Unity will be supported via the OTOY Octane rendering engine; Vuforia is also supported. Developer kits for the R-9 will be out in the 2nd quarter of 2017, and the R-8 dev kits will be in the 2nd half of 2017. ODG will also have their own app store, but there's no word on whether it will be compatible with Google Play. Battery life is always a big question for these types of devices. If the claims of the Qualcomm Snapdragon 835 are true, it sounds like power efficiency is a focus which could mean better battery life. The R-7 for normal use could last five to six hours, but continual enterprise eats up a battery in 60 to 90 minutes. You can see the varying specs in the images below. Microsoft and Magic Leap have made a ton of headway for the head-mounted display mixed reality market this year. Microsoft—unlike Magic Leap—even has an amazing and magical product out that people can see and touch. 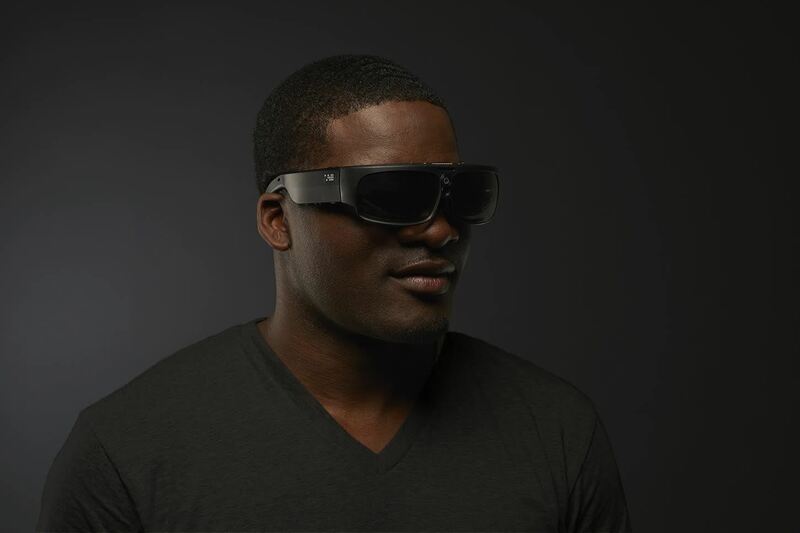 That said, ODG has had AR smartglasses on the market for many years—the current model being R-7—their 7th generation. Don't Miss: What's the Difference Between HoloLens, Meta & Magic Leap? These untethered devices, with the consumer-friendly price starting at under $1,000, seems like a good move toward widespread consumer adoption. Compared to the tethered Meta 2 sitting right at the $949 price point and the untethered Microsoft HoloLens at $3,000-$5,000, ODG is obviously gunning for everyone on the market currently. Do you believe $999 mixed reality smartglasses will tempt you into trying these? Would you be willing to try the higher-end model? Let us know in the comments below.